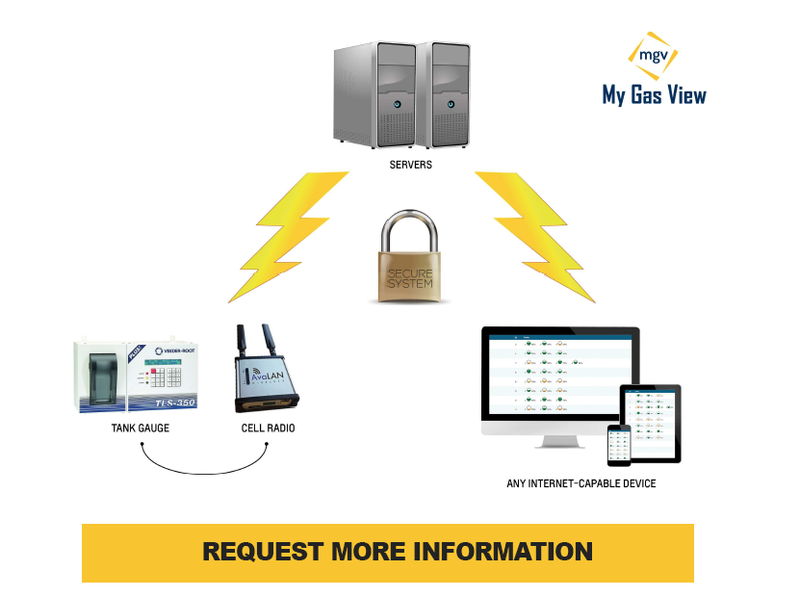 With My Gas View (MGV), tank owners have the full flexibility to know exactly what is going on with each of their storage tanks, at each of their locations, at a click of a button — from any web-enabled device. Built on one of the most secure data private APN’s on the market, MGV has no impact on your PCI compliance because it runs on an entirely different network. By leveraging existing tank gauges, MGV utilizes a private cellular APN to keep the gauges off of the regular internet for security. Connections to tank gauges are made by either ethernet or serial. Data is polled every hour up to 100 sites at a time. It’s stored in a Tier 2 Data Center and accessed via user-friendly, intuitive web page.  Run on-demand or automate reports to show Inventory, Delivery, and Compliance history from one or all sites. History is stored for up to 3 years for easy retrieval. MGV has multiple security levels and you can restrict the access of users to the site they are authorized to manage.